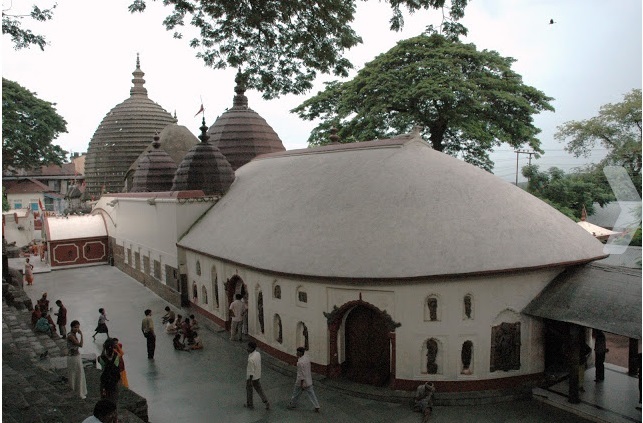 Published August 28, 2013 at 643 × 423 in Kamakhya Temple Dome. We are – all aged 60 and above – planning to come and offer prayers to Godess Khamakhya. Can we get aaxoomodation for two from early hours of 26th Nov to late night of 28th Nov. 2015 – with tariff details. Any food arrangement .